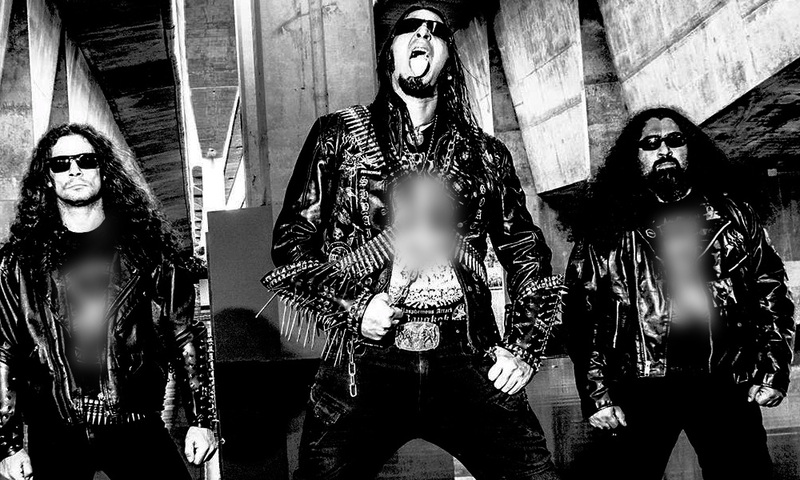 In a statement this evening, Reverend Herman Shastri (photo, above) said the band's music contained “anti-Christian and pro-Satanic” lyrics. “CCM calls upon the relevant authorities to explain the basis for granting permission to such bands that promote their music using extremely offensive and denigrating language that can hurt the religious feelings of others. “On top of that, the live performance of the band will be on one of the holiest days of the Christian calendar, namely Easter. “This will be considered an affront to the religious sentiments of Christians in the country,” he added. Therefore, Shastri hoped the government would look into the matter with immediate effect. An online search revealed that the band's first debut EP “Slay For Satan” was released on Jan 14 this year by Malaysia's Metal Zone Records. The five-piece band comprises “Shyaitan” on guitars, “AntiChristo XUL” (vocals), “Asura” (guitars), “Cryptor” (bass) and “Dizazter” (drums).